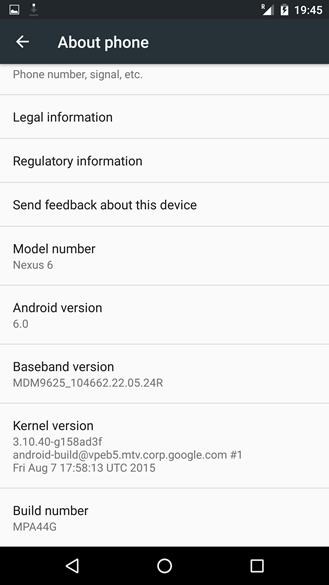 If you want more proof, here's Developer Preview 3 running on a Nexus 6. 6.0 confirmed! Again! 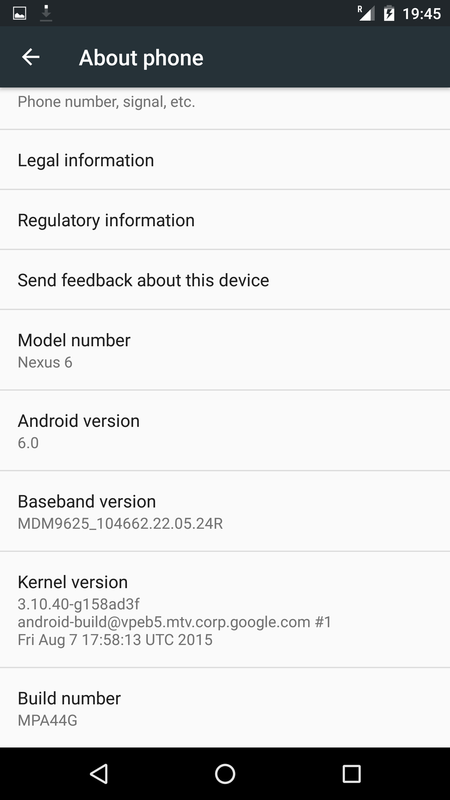 The next version number for Android is 6.0! We've confirmed the new version number in the official Android SDK, which was just updated moments ago to add the new platform. 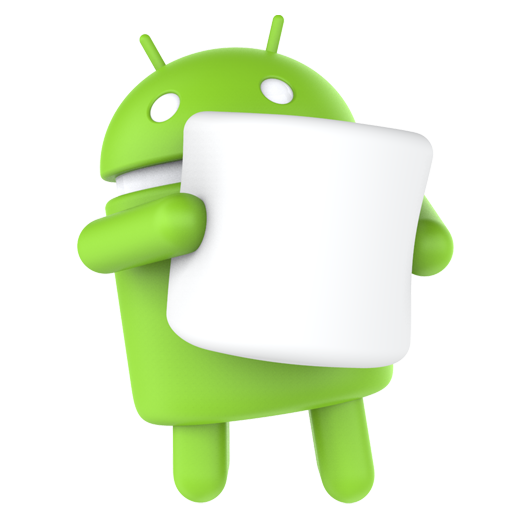 As for the name, we know it's Marshmallow, as per the statue which was just unveiled at Google HQ in Mountain View. It also looks like the third developer preview is here alongside the SDK. Google says preview three will be the final Android 6.0 developer preview.